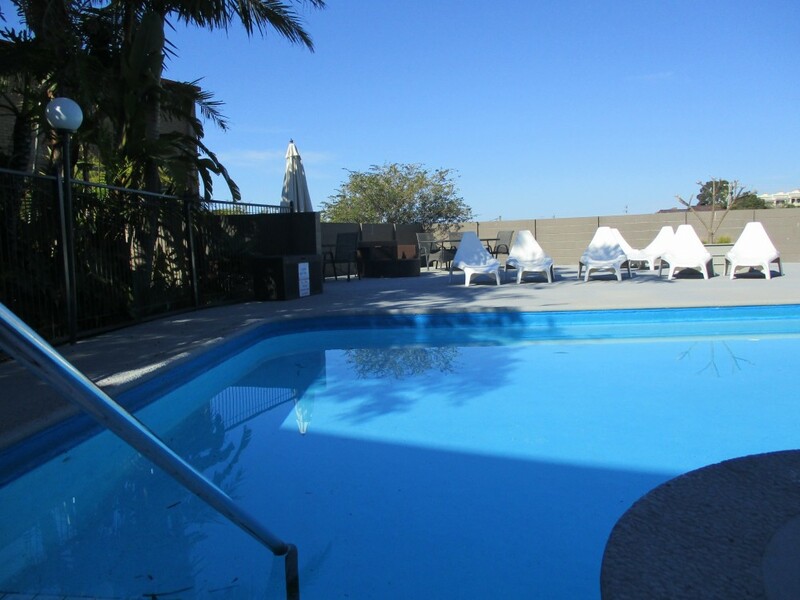 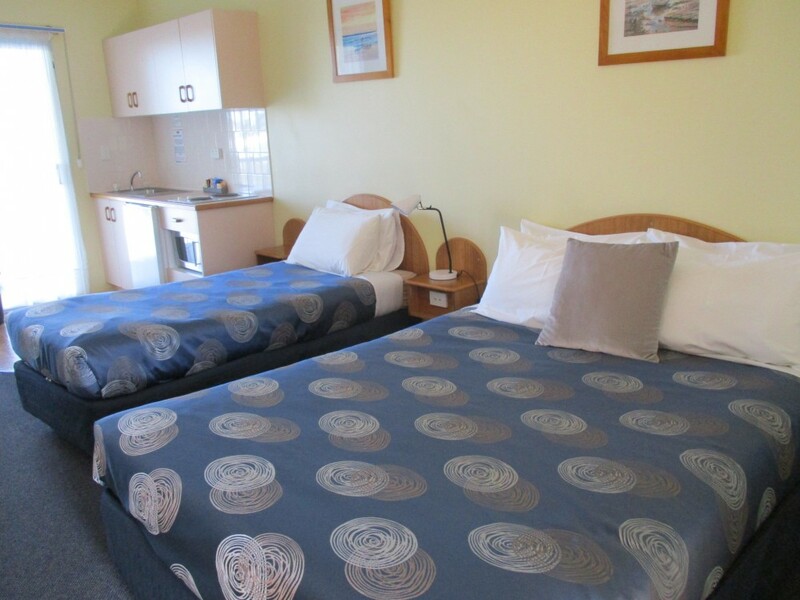 Larger Motel Room, Quality Linens and Amenities, Private Balcony, Reverse Cycle Air Conditioning, Ceiling Fans, Kitchenette, Toaster, Tea & Coffee Making Facilities, Cooking Facilities with two hotplate, Convection Microwave Oven, Pots, Pans and Crockery. 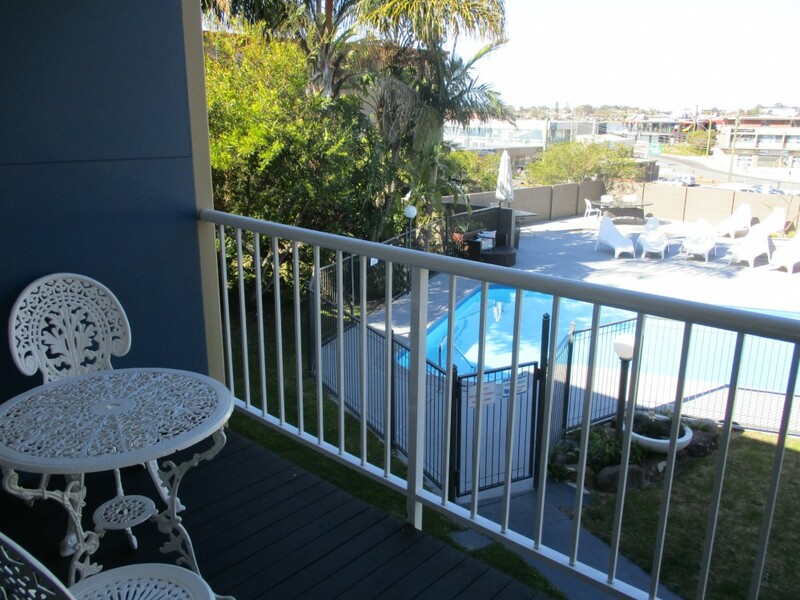 Self Contained with DVD Flat Screen Digital TV's, Queen & Single Bed. 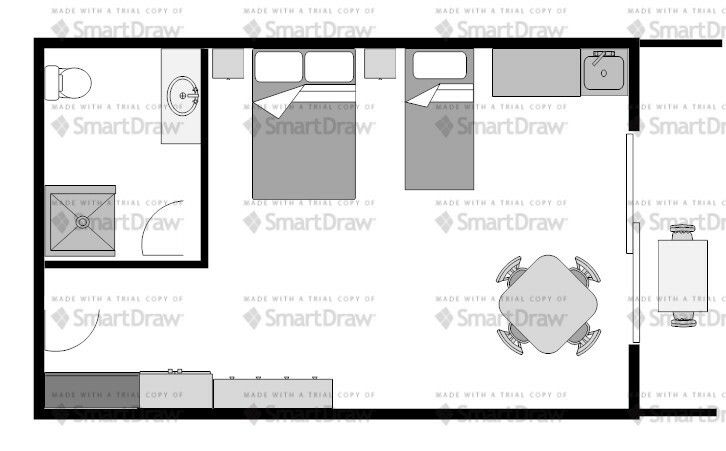 Blow up Single Bed accommodates an extra person.